Our mini galas are fun events aimed at giving members who do not regularly compete in other competitions a chance to race. The events are not held under the strict ASA rules followed at other competitions so you will not be disqualified (even if you are asked to swim butterfly). All the teams will be made up of similar club members from our Teaching or Development Squad groups at Alton, Mill Chase or Taro. You will NOT be expected to dive in. You may receive an invitation to compete in one of our mini galas via email or paper handout. This invitation is to be part of a team and like any team sport it is essential that the full team turn up to compete. Please confirm your place immediately. If you are genuinely unable to attend you must notify the organiser immediately to give them time to call up a reserve. You will not be told what events you will be swimming in advance. The team organisers cannot finalise this until they know who will be available and can work out the best way to allocate events. 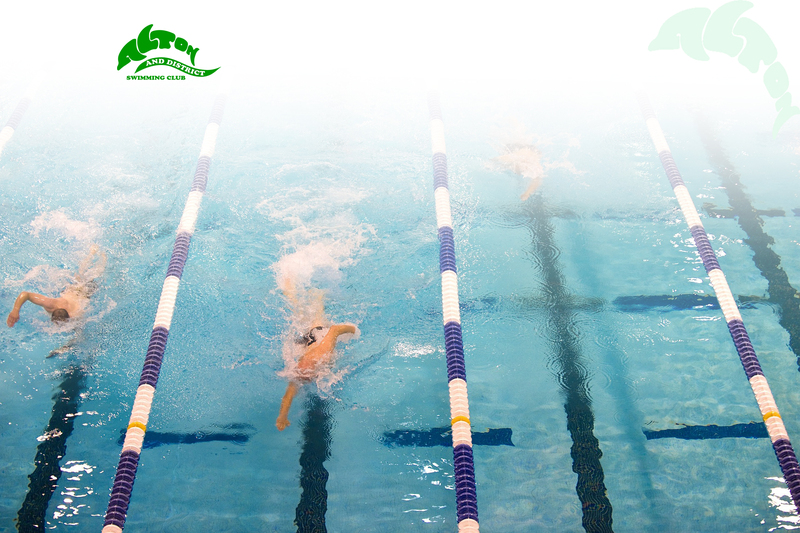 Most races will be of 1 length with a few 2 length races for older swimmers. The races will cover all strokes and include some relays. You will only be asked to swim an event that your teacher thinks you can do. These events are organized and run by parents, senior swimmers and other volunteers. Apart from the Sports Centre Lifeguards, everyone gives up their time free of charge to run these events. It is therefore essential that you offer to help (by emailing the organiser) as often as you can. The events will not take place without sufficient help. You do not need any experience!!! Jobs range from selling raffle tickets, looking after children, and making drinks to refereeing and judging the event. As you gain experience you may be asked to take on the more technical jobs, with training and support but there are plenty of jobs for which no swimming knowledge is required. Our volunteer coordinator will contact you to discuss how you can help. Ensure you have eaten a nutritious light meal or snack 1 – 2 hours before the event. You should NOT eat a heavy meal. Arrive at the event in time to be changed, on poolside and report in before the scheduled warm up time. You should then be able to find out what events you are swimming although this may still change if someone doesn’t turn up. You need to bring well fitting swimwear, hat and goggles that won’t fall off. It is good practice to always carry a spare hat and goggles in case of breakages. You will also need a T shirt (club shirt if you have one). It is advisable to bring a drink in a plastic sports bottle, nutritious snacks, tracksuit trousers and clean poolside shoes to all competitions. The event will start with a warm up. This is to prepare you for the competition, reduce the risk of injury and give you a chance to check out those leaky goggles. You should aim to complete a similar warm up to that which you do at the start of your lesson or training session. This may be 2 – 4 lengths for Goldfish groups or 400m + for Sharks. Remember you should ALWAYS start with front crawl or backstroke. You must stay with your team managers for the whole event. They will tell you when you need to prepare for a race and remind you what you are swimming next. Tell them if you need to leave poolside, even for the toilet. You should cheer on your team when you are not swimming. Our mini galas are usually over in less than 2 hours. You are expected to stay with your team until the end of the whole competition and wait to hear where your team has finished. PARENTS please ensure someone is there for your child at the end of the event. The team managers cannot be responsible for children in the changing rooms. AND MOST IMPORTANTLY REMEMBER TO HAVE FUN!! Results including your times should be on the club website a few days after the event. Make a note of you times and try to improve them next time.